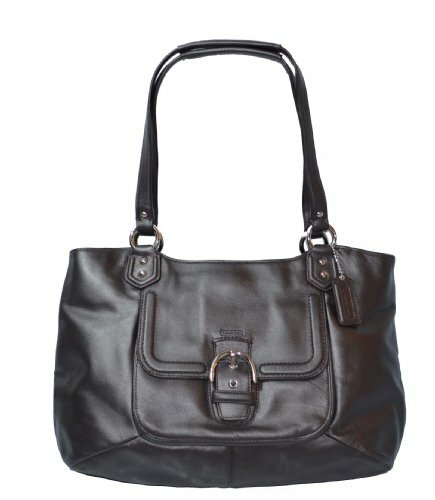 A stylish metallic leather tote. Approx. 12″ x 10 1/4″ x 4 3/4″. Approx. 16″ strap with 8″ drop. 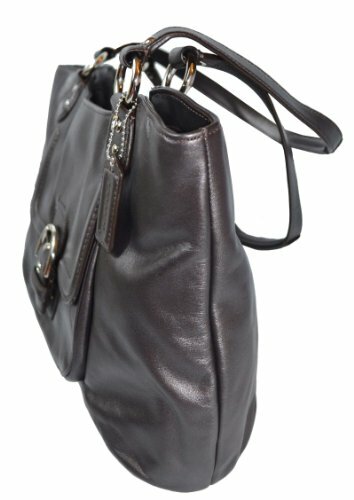 Longer detachable strap for crossbody wear. Outside front slip pocket. Inside zip pocket and multifunction slip pockets. Fabric lining. Silver tone hardware. 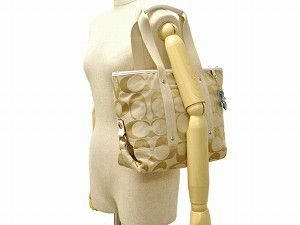 Gorgeous and beautiful handbag by Coach. Carrying all your essentials in style. Great for any event.